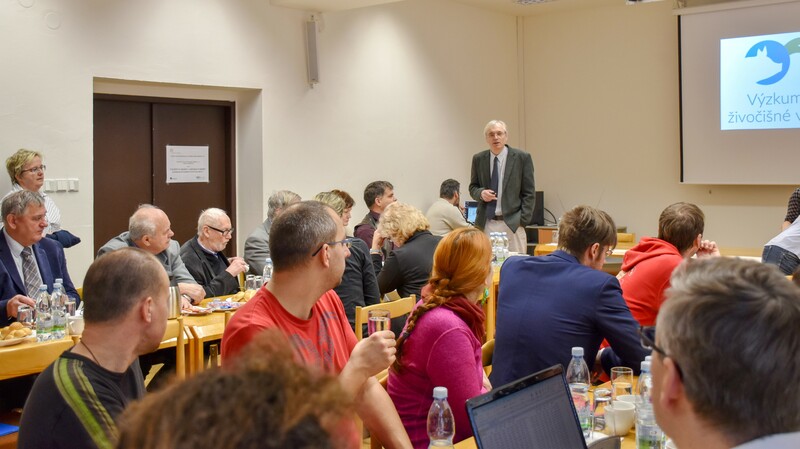 Students – Výzkumný ústav živočišné výroby, v.v.i. IAS participates in the education of students at all levels of secondary and university education. Practical training for students of vocational schools, higher vocational schools, secondary schools of agriculture and universities.